This is the main hub for all my architectural Shipyard projects. 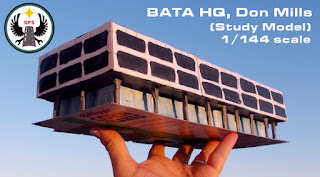 I've also created hubs for my science fiction model projects as well as my automotive model projects. 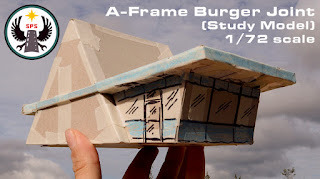 In this post I talk about my first known exposure to models as a very young boy, and, as that one was architectural in nature, so I think it's nice that I'll be making architectural models among the others.